Our knowledge in the food industry collate together to craft exquisite menus, recipes and concepts. We are skilled at designing and implementing creative menus, signature dishes and beverages, menu design concepts in alignment with the brand. We understand the strategy behind menu engineering and no matter what the progress is, we will make sure you will receive a guidance to bring out your passion. With extensive research on competition, detailed analysis on menu concepts and processes of existing operations we provide a solid recommendation for a brand new menu that will be branded with your business. Meet our team of seasoned consultants, executives and system experts who will work tirelessly to develop an innovative menu concept that will take your business to the next level. Get it touch with us today, as see how best we can help you. 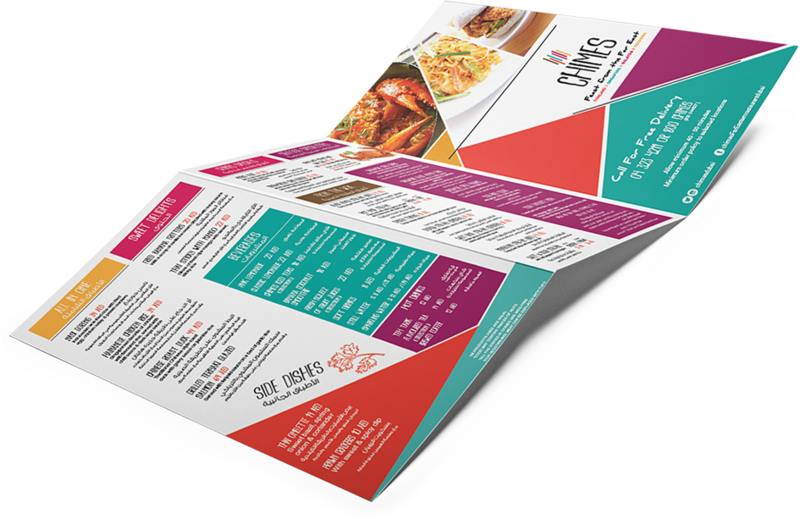 Here are some of our client’s menus, we revamped the design and dishes for a complete menu makeover.